Who doesn’t enjoy a Devonshire tea, with warm scones fresh from the oven, topped with lashings of thick cream and jam? The simple but delicious scone is loved around the world. In Patisserie : an encyclopedia of cakes, pastries, cookies, biscuits, chocolates, confectionery and desserts, celebrated pastry chef Aaron Maree writes that scones come in many flavours and varieties. In America, scones are known as biscuits or soda biscuits and they can be served with both savoury dishes and sweet toppings. The scone is a cousin of the Scottish bannock, a flat disk baked on a hot griddle plate, which is then marked into triangles. Next door to the Library is our cherished cafe Bake and Brew, who bake delicious scones daily. And! We have secured the recipe from Sue the pastry chef. Oh sweet scones, how graceful you sit. Your fluffy, subtly sweet texture melts in our mouths on these days we toil. We honour and give thanks to you, heavenly light beings. Sift the flour into a large bowl and add the baking powder. In a microwaveable jug add butter, milk and cream and microwave for three minutes on low. Add this liquid mix to the bowl. Mix gently and then turn out onto a lightly floured surface. Knead gently and pat like a baby’s bottom. Use a scone cutter or glass to make round scone shapes and put them onto a greased oven tray. Ensure the scones are placed close together, as they give each other support as they cook. Cook in a 180° oven for 15 minutes. 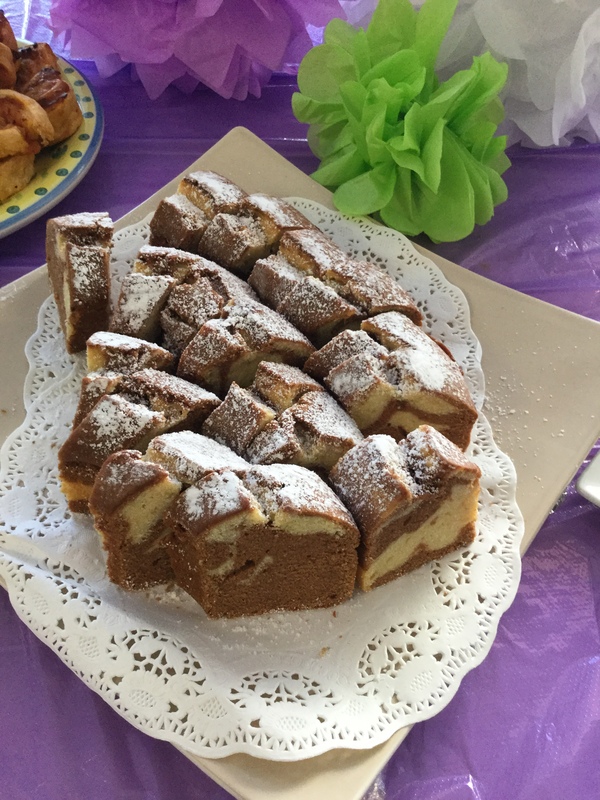 You can also borrow Patisserie : an encyclopedia of cakes, pastries, cookies, biscuits, chocolates, confectionery and desserts from the Tea Tree Gully Library. Come along to a delicious book launch on Monday 2 November, from 6.30pm. Written by Yarra Valley cooks Hilda and Laurie, Wow! 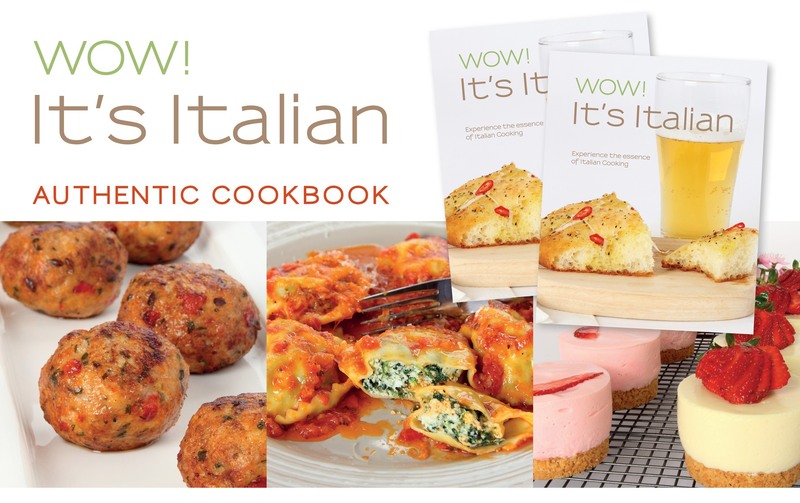 It’s Italian is full of recipes and tips to create the perfect rustic Italian meal, based on their time living in a tiny Italian village high up in the Apennine Mountains. You’ll learn how to make classic dishes like traditional Italian meatballs and crusty bread and gain insights into growing and preserving food for the harsh long winter months – a la the Italians.